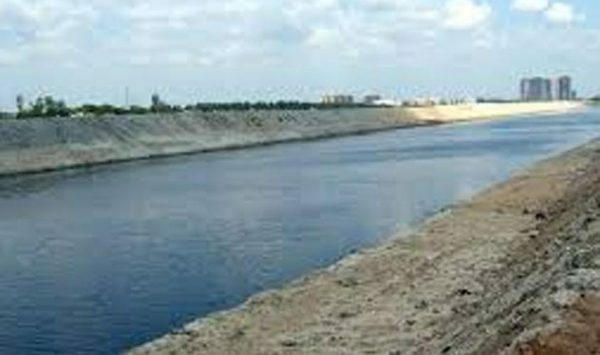 With looming verdict of Satluj Yamuna Link (SYL) Canal dispute and upcoming Assembly Elections Punjab Congress Legislature Party Chief Charanjit Singh Channi have asked Punjab CM Parkash Singh Badal to convene a special session of the Assembly over the “sensitive” issue. Lashing out on SAD, Channi said “Badal is suffering from selective amnesia or is a habitual liar who has been misleading the people over the years on the sensitive issue of the SYL canal.” Shifting the blame to Parkash Singh Badal he accused him of being a liar. “The Congress party is indulging in such political tantrums to mislead the people of the state,” Badal told reporters here. He said there was hardly any truth in the allegations, adding they were “a figment of imagination” of Congress leaders, who were vying to regain political power in the state. He said the government was keeping a strict vigil over every incident in the state. Terming crime “a universal phenomenon”, Badal said his government was “duty bound” to maintain law-and-order in Punjab “at any cost”. Reader, Writer, Web Designer, Husband, Son, Brother, Engineer, Player, Friend & a Movie maniac.